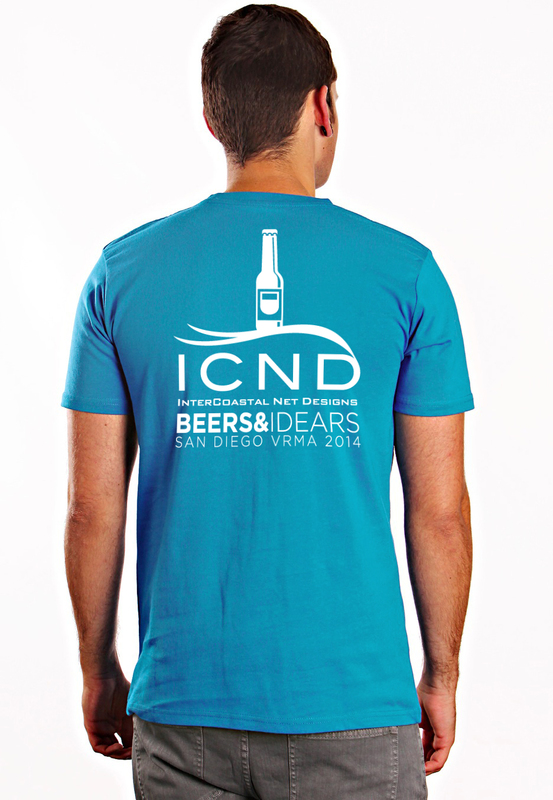 VRMA Annual was held in San Diego this year from October 26th-29th. The ICND team was there in full force, with SEO Director Conrad O’Connell, Social Media Director David Hutnik and ICND President Brandon Sauls taking the 6,000 plus mile round trip journey to VRMA. During the conference, we were demoing our newest, latest greatest booking engine integration featured in our most recent vacation rental website launch. We heard from tons of attendees that the features built into were “downright amazing”, “truly innovative”, and even “F*!^ing AWESOME!”. More brainstorming sessions and early morning programming went on to continue developing this so if you haven’t had the chance to check it out, let us know and we’d be glad to show you. With hundreds of hours invested into a brand new booking engine layout, results, detail pages and more, we were thrilled to show off our latest efforts to make our vacation rental website designs the best in the business; and most importantly, increase conversions. 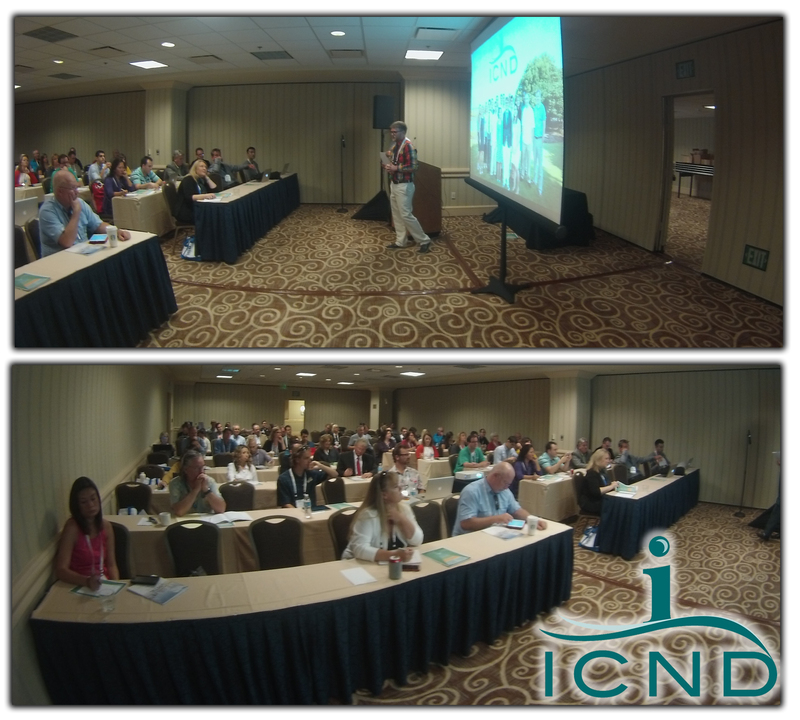 “Elements Of The Perfect Vacation Rental Website” was held Monday morning in the first concurrent session block. 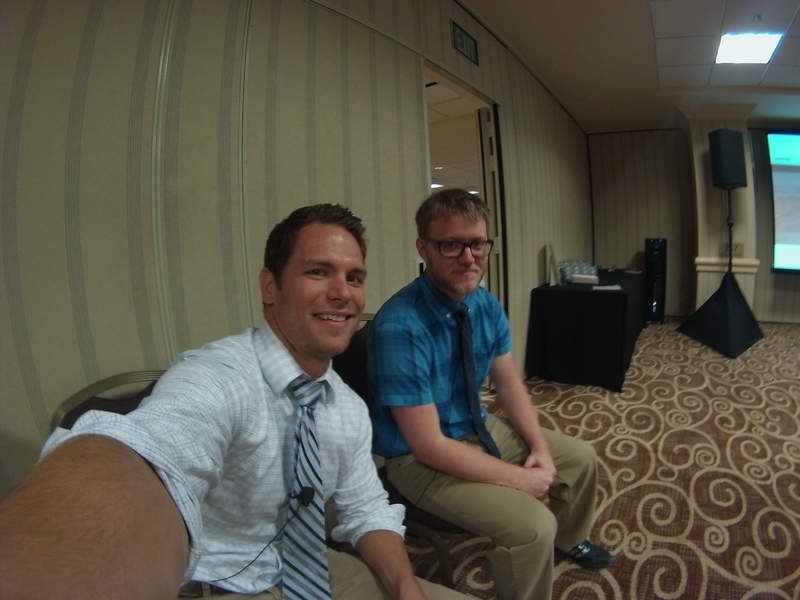 We had 50 minutes to present and had a crowd of about 75 industry professionals. Our session on the “Complete 2015 Online Marketing Strategy” was held on Wednesday right after the great keynote by Amy Africa. We had a class of almost 100 professionals and we had the opportunity to talk on this topic for almost 2 hours. If you missed out, not to worry! We’ve made the full presentation materials available for download here. Both presentations received rave reviews from attendees, managers, website developers and more commenting on the valuable tips and tricks that they picked up at those sessions. During Tuesday afternoon sessions, President Brandon Sauls took the stage to take part in a round table discussion on website conversions. Brandon provided tons of details on tracking user behavior, contact form placement, checkout flow and booking urgency techniques that we are testing and implementing with our newest websites. While we were not able to attend as many presentations as we’d like (gotta stick around in the booth after all), we know that attendees got tons of value from sessions on new home growth, housekeeping tips as well as behavior psychology. 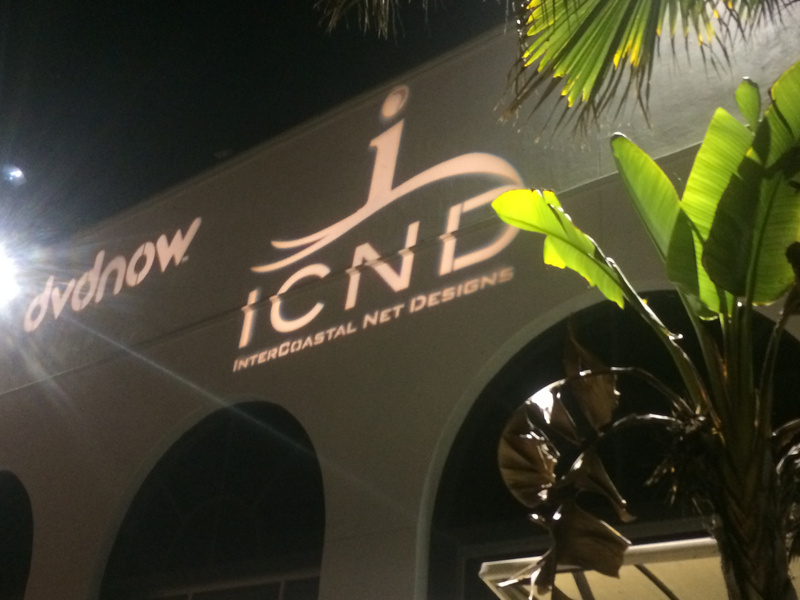 Where you may have seen ICND! First, our booth was awesome. As soon as you came in the main entrance, we were in the first isle. We sponsored the Twitter wall as you came in the main entrance to the vendor showcase and in the main general assembly area up on the big screens! 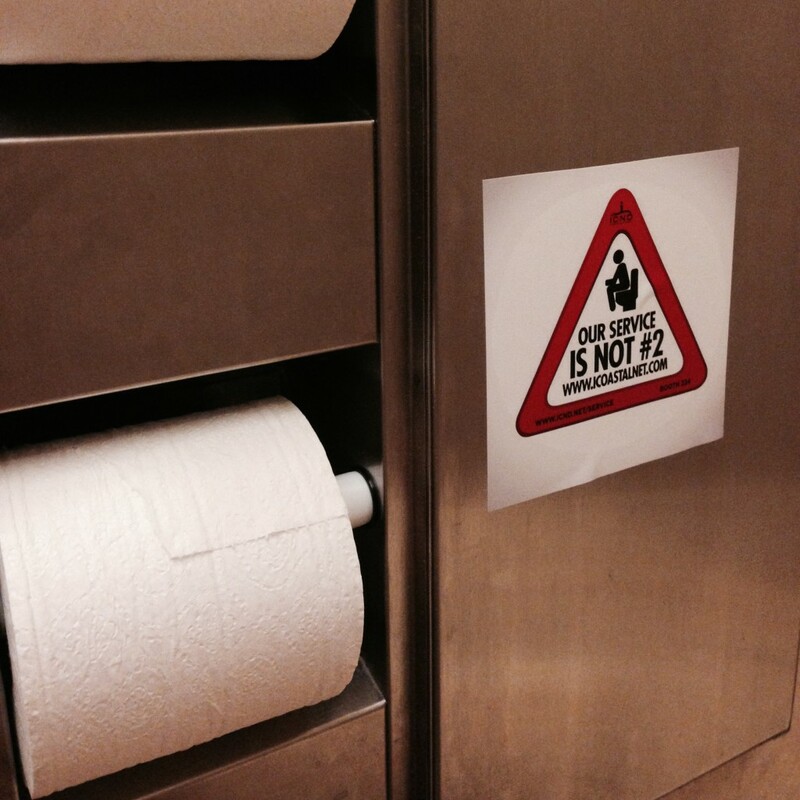 In the bathrooms, we might have made a subtle statement..
Did you join us for Beers & “Idears”? Or maybe you just got a tshirt! Wear it with pride and if you didn’t get one, we’ll bring more at the regional conference for you. At the Wave Pool Party, we had a HUGE logo up on the wall. We were proud sponsors to make the event a success for VRMA. 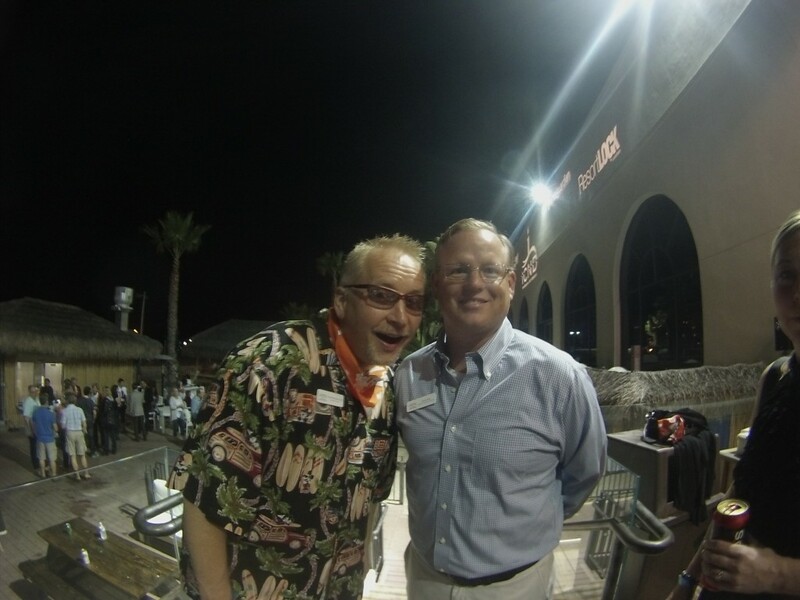 Here’s a picture of Jamey and Mark from VRMA and you can see our logo in lights behind them. You can anticipate a follow up blog all about the wave pool party with videos and pictures to come soon! 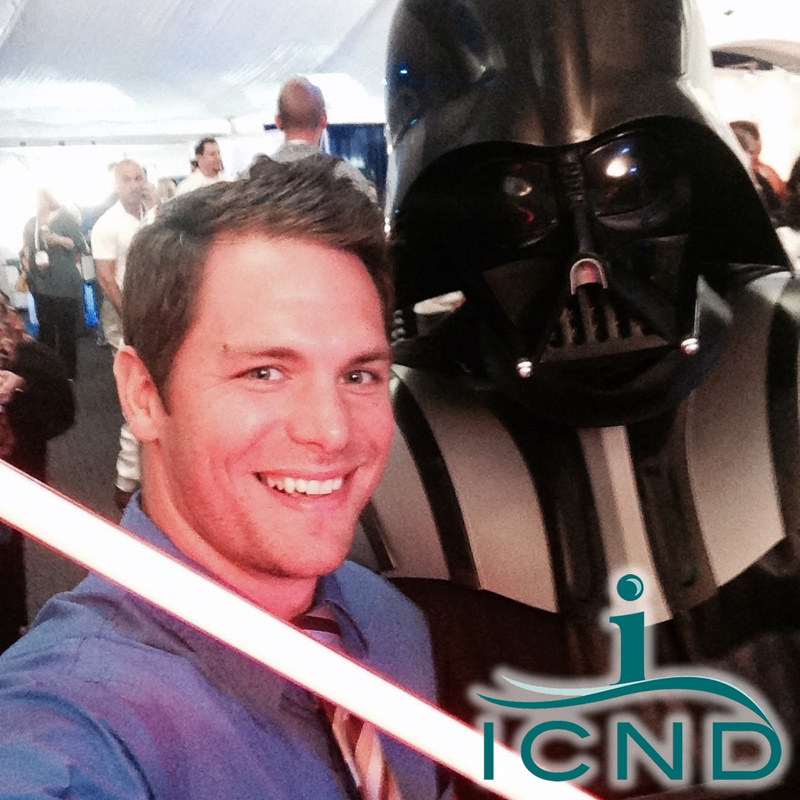 While it is always great to make new business contacts, we had to have some fun too! As the title sponsor for the weeks event at Wave House, we were thrilled to see our logo lighting up the whole side of the building while kicking back and having a shot (or three) at Wave House. While Brandon and Conrad were a bit too smart to take on the wave pool, Social Media Director and extreme sports maniac David Hutnik took on the wave pool. Video is embedded below for full proof of his efforts (we will just ignore the four other times that didn’t last quite as long). 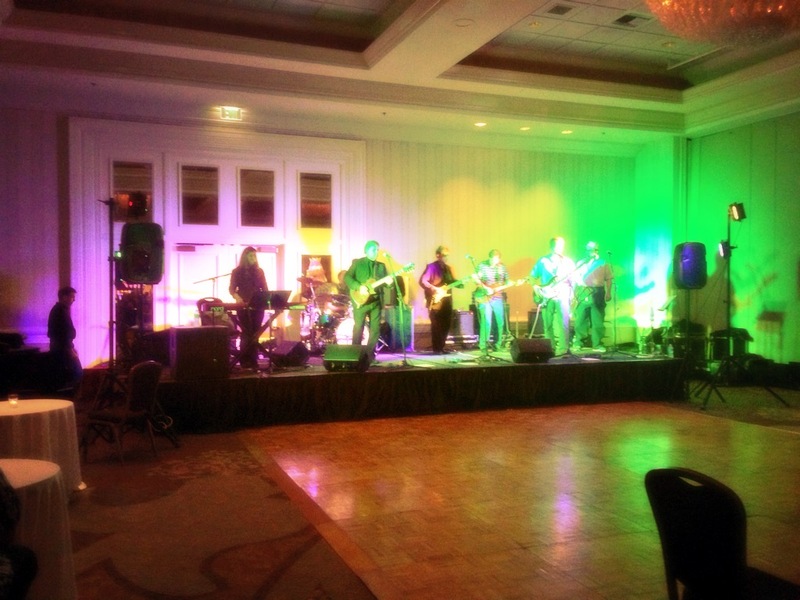 There was also a concert by “Permanent Vacation” – a band made up of VRMA members and vendors. They played a great set on Monday and there was a lot of fun to be had by all who attended. 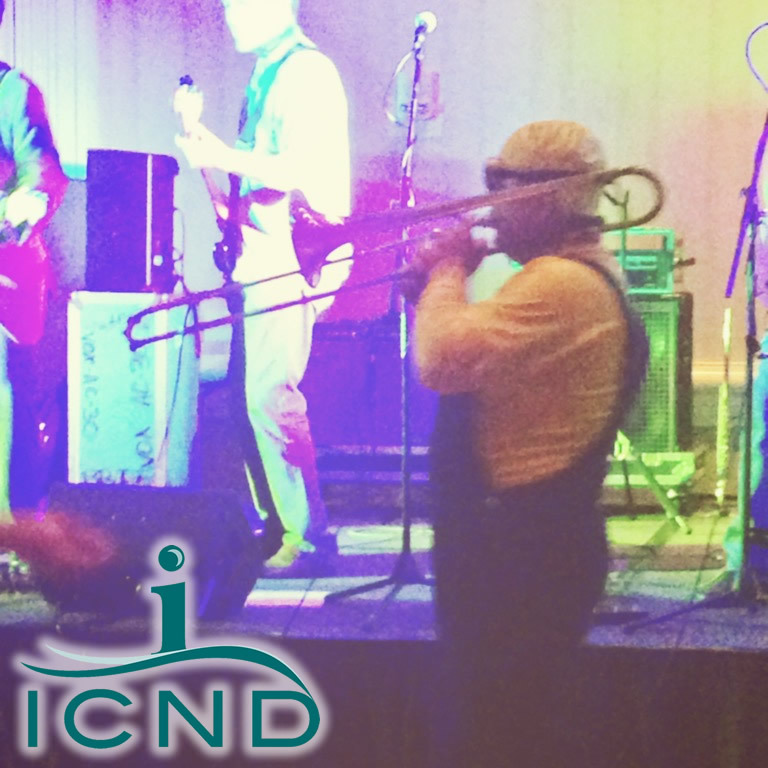 Here’s Mike from Barefoot playing the trombone and dressed up as “Minion” from the movie Despicable Me – The crowd LOVED him! 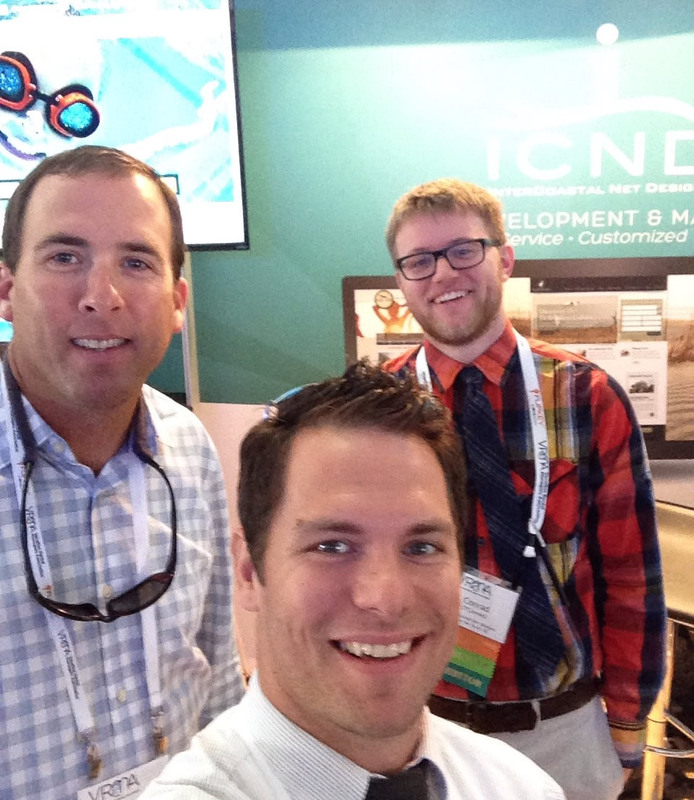 We met great new vendors with very interesting new platforms and integrations. Business automation tools were the clear trend with new vendors providing innovative platforms to automate keyless locks, rental supply ordering, property management systems and tons more. With a wide depth of vendors from software to hardware and everything in between, we were thrilled to be part of a few web development companies taking part in the festivities. And yes, there were some selfies! 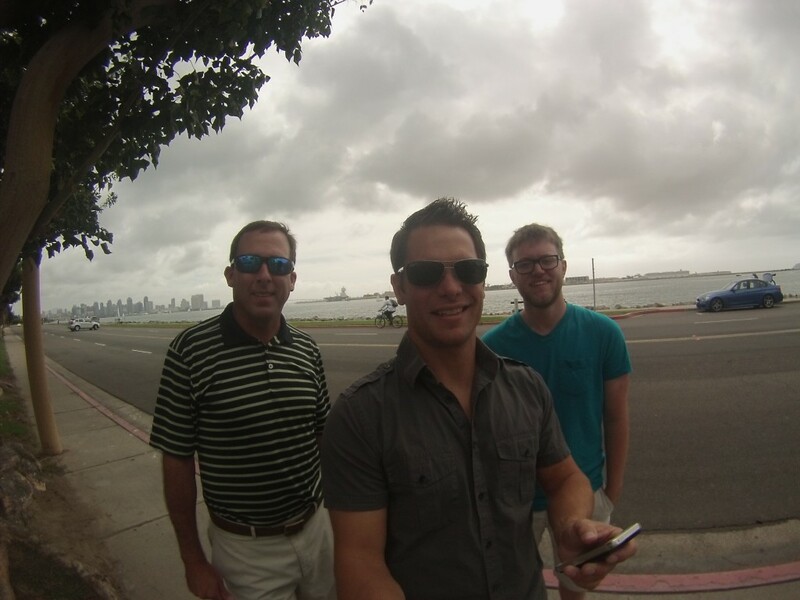 VRMA Annual was a smashing success with over 1,000 attendees taking San Diego. 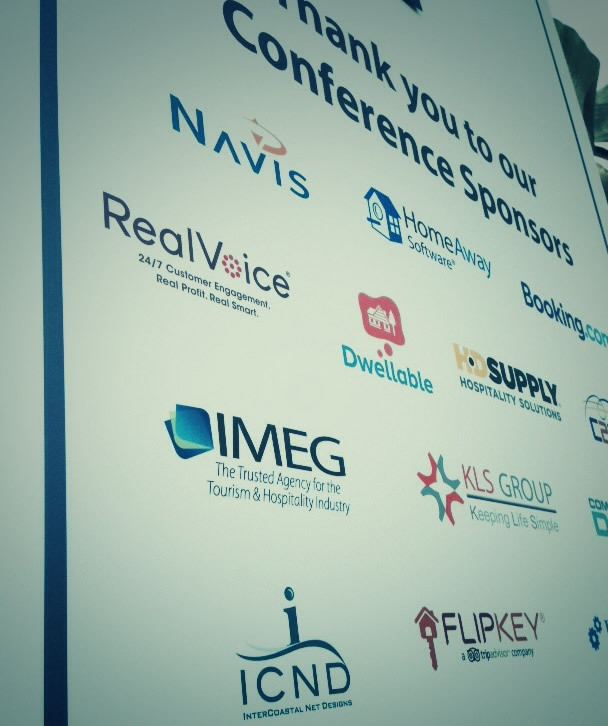 VRMA called it the biggest conference yet with record attendance and vendor participation. 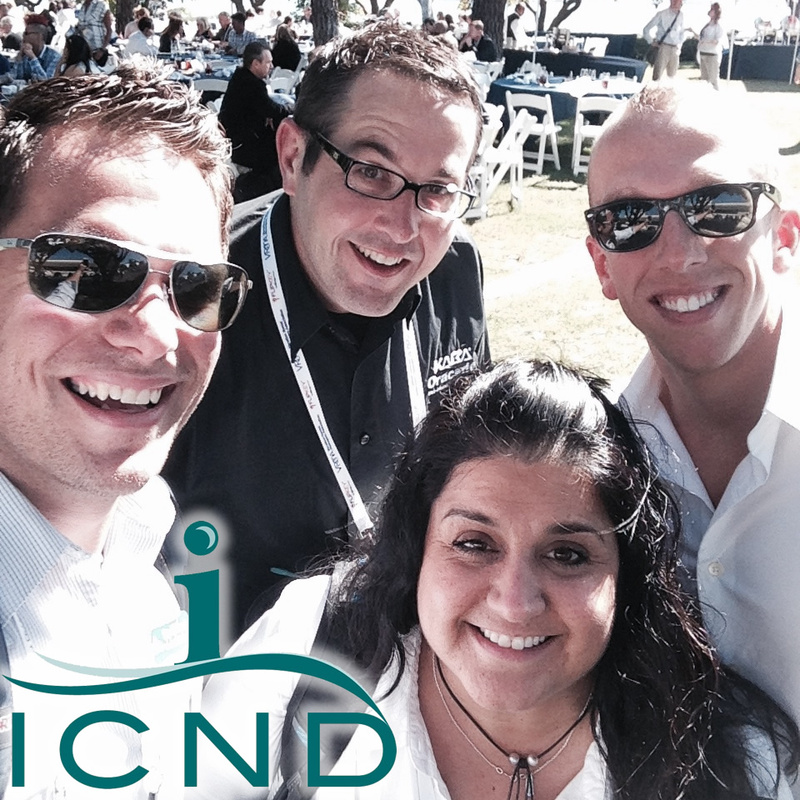 Although we didn’t get to meet every single vacation rental manager there, team ICND was there to share our knowledge, debut our latest booking engine integration and meet up with clients. 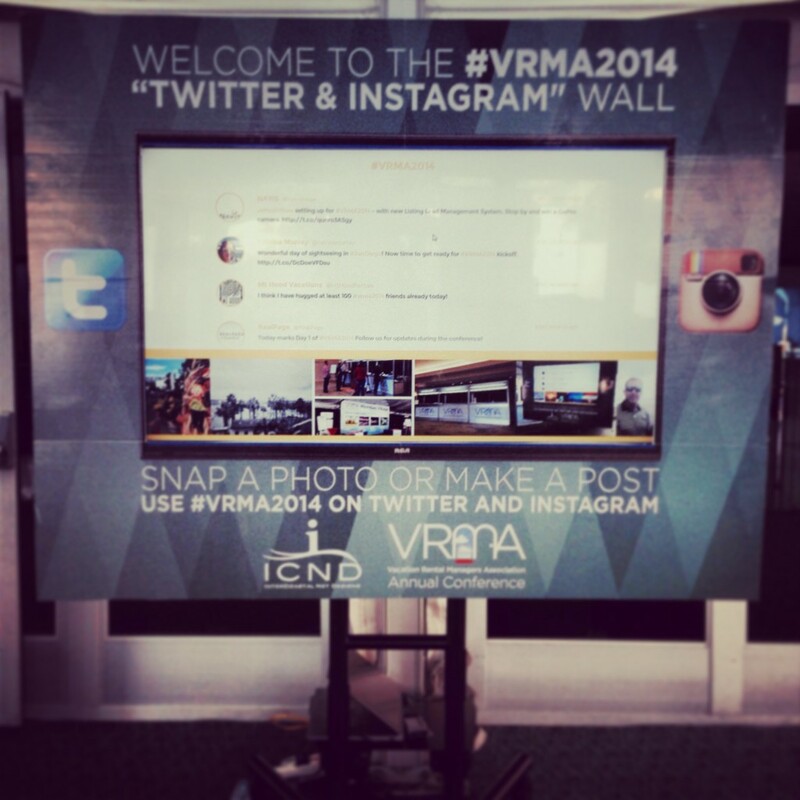 As our fifth year of VRMA conferences go, this was a smashing success! We hope that if you’re a vacation rental manager you’ll consider joining us for the next VRMA conference in Virginia in April of 2015. We’d love to see you there! 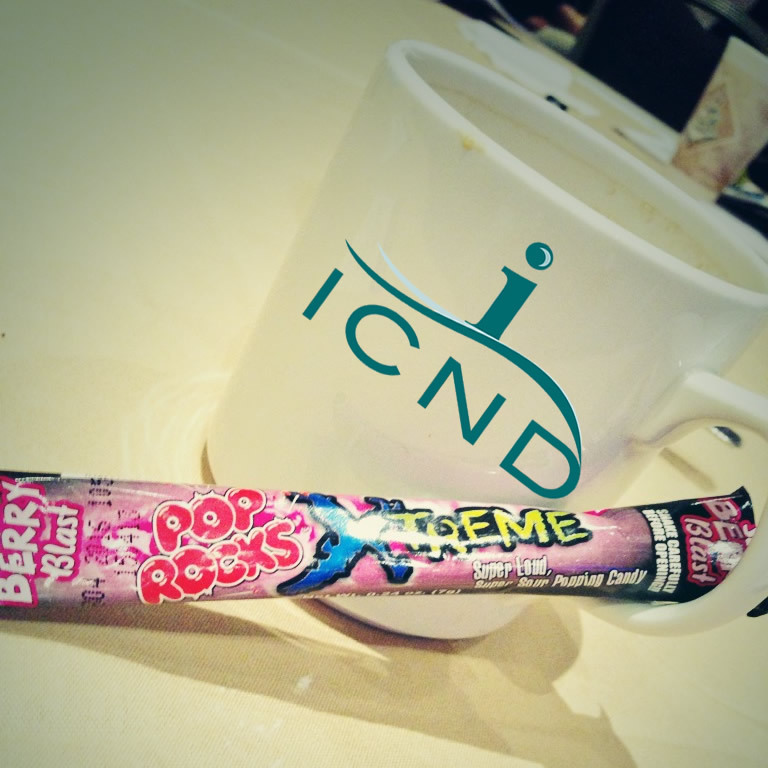 Oh, and here’s some pop rocks.. #BreakfastOfChampions on Wednesday morning at #VRMA2014.